Many people, and maybe… Michael’s favorite summer pass time is fishing. While Michael is staying at his grandparent’s cabin, he wishes to go fishing with his grandpa. Grandpa is eager to teach and spend some special time with his grandson. See if Michael enjoys his time on Grandpas boat. 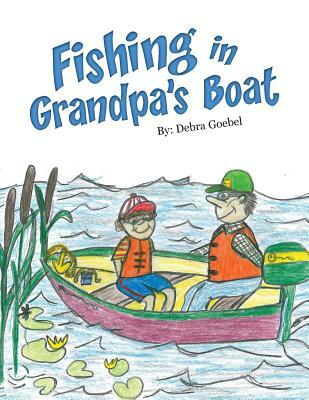 Read, Fishing in Grandpa’s Boat, to share in their special time spent together.